Extending the wheel tracks backwards it would appear that he came over the North South line of powerlines to the east of the field. Once down there was a fence ahead. So was this the same problem the last time the same plane, and same engine resulted in an emergency landing? What is the failure rate of that key switch? we now suspect the same switch was in failure mode but very intermittant. Switch lasted 270 hrs before issues and at that stage intermittant when amp load increased ( running both fuel pumps together) increased amp load on the switch. It is STRONGLY recommended to never run aircraft master power thru a switch but rather thru a master relay ( Cole Hershee type) , even in Carb engine aircraft. On the previous incident, ambient temps were in excess of 44 C and aircraft had been standing in the sun and fuel temps were suspected to be in excess of 50C and fuel perculation was suspected. LAA has many articles on flying MOGAS / ULP automotive fuels in high ambient temps and issue of fuel perculation and vapour lock. TPS was replaced as a precaution and sent for testing. TPS did not fail. Aircraft flew another 30 hrs after this incident with no issues until sunday when switch failed to the point of not intermittant. Once power was restored to engine and pumps yesterday, everything was in order again and engine software and sensors all were working again ( had power) and engine started normally again. So lesson learnt is go thru master relay and not a switch for master power. ULPower also recommends since about 2011 to power ECU and pumps direct from battery and not thru any master bus after relays etc. ie, ECU and pumps on own circuit direct to battery with breakers as needed ( Specified) and Amp rated switches. May I give my 2 bits as well? Personally I am also scared of a relay as the solenoid of a relay is wined with very thin copper wire and they do fail more often than a switch. What I will suggest that the master is going through a normal 10A dabble pole dabble through toggle switch and only the starter solenoid going through a key switch. 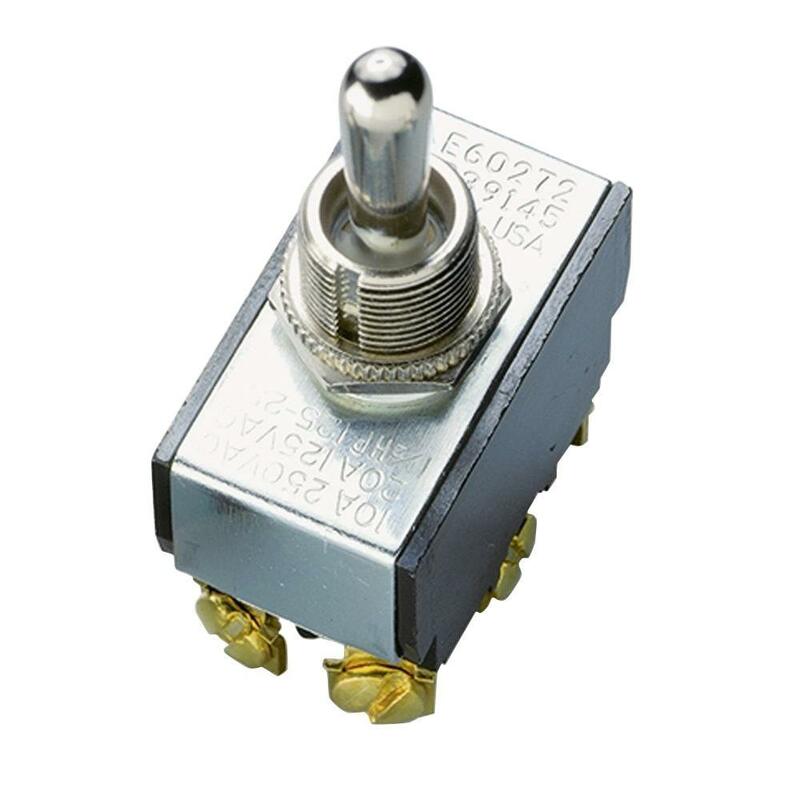 A key switch only have a sort of a slip ring on witch a pin contact is making contact with. My plane do not have a key switch at all as the result of key switch failur. Have a lock in older piston planes. they work in this way and for a reason. I do run the lights and non essentials through a relay, but not the engine electronics or mag switches. NTCA or not, the CAA does not accept single bus avionics (without analog backup) - how can they accept a single bus FADEC? You are 100% correct > the engine (electronics or electrical power) must be separate (is this the right word to use?) from the rest of the electronics. Was the switch a high quality item or possibly a knock off and was the life acceptable?